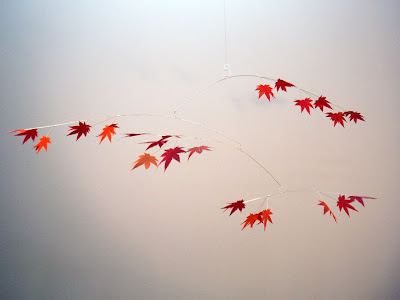 [BB-Blog]: Japanese Maple Leaf Mobiles. Lots of other lovely leaf mobiles as well. Great find. Those made me ooh and ahh.